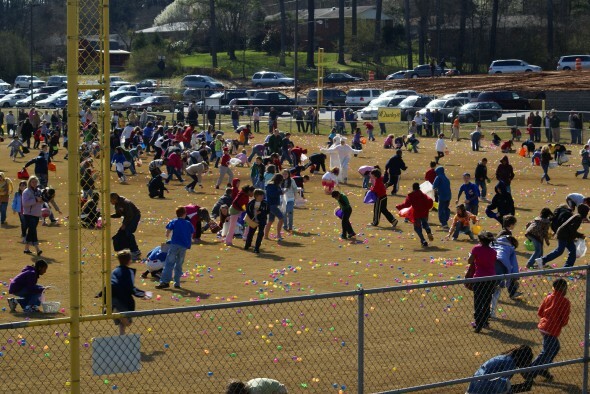 On Friday, April 12, 2019, the Easter Bunny is hopping on over to the Acworth Sports Complex, located at 4000 South Main St. Acworth, Georgia. 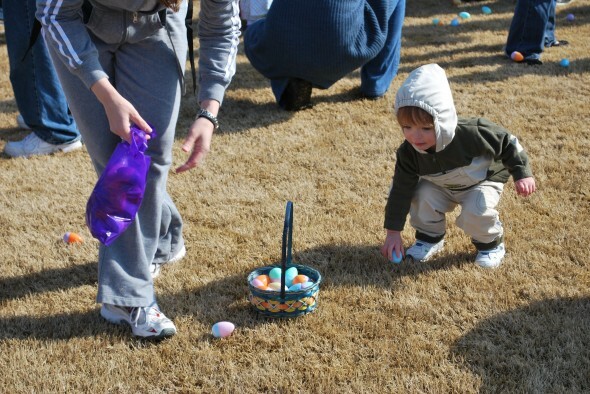 The Easter Egg Hunt will include over 50,000 eggs filled with toys, candy and prizes. Activities start at 6:30 pm, and make sure you are there before 7:15 pm to see the Easter Bunny make a special entrance! The hunt will be for all children ages 10 and under. The hunts will take place on the baseball fields; parking will be available at the baseball fields. Following the hunt will be fun kids activities and photo ops with the Easter Bunny. 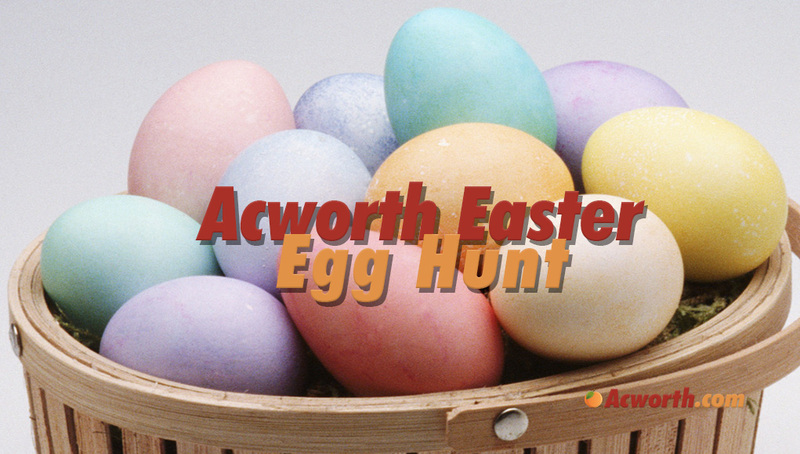 For more information on the “Egg”stravaganza visit www.acworthegghunt.com or call the Acworth Parks and Recreation Office at (770) 529-6006. 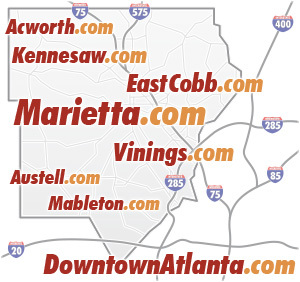 For more information, please call the Acworth Parks and Recreation department at (770) 529-6006. WOW!!! A helicopter dropping eggs the kids are SOOOO EGGCITED!!!!!!! Great idea at the baseball field and convenient since most of us have kids who have games at the fields on Saturdays….we have a game at 11:30 right after the egg hunt. 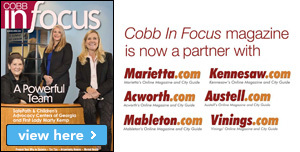 It’s awesome living in Acworth. 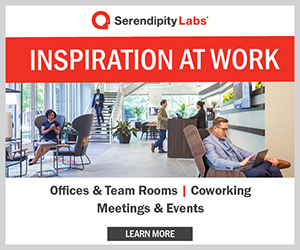 We relocated from Folsom, California 6 years ago and we are so blessed to live in such a wonderful community!